No matter how you donate, your help will impact the lives of your hungry neighbors. Will you help us? Everyone can find a way to help! You can donate time, energy, food, money, or almost anything of value to the Maryland Food Bank. Help us in Baltimore, Salisbury or Hagerstown, or in the fields of one of our Farm to Food Bank partners! Challenge friends, family, and co-workers with an online campaign. Explore all of MFB’s fundraising ideas. Interested in donating food? Forget the heavy lifting and set-up a virtual food drive in just minutes! Help feed our hungry neighbors by hosting a food drive. Looking to establish a tradition of giving? The Maryland Food Bank maximizes the impact of all types of tax-deductible donations including matching funds, estate planning, endowments, and bequests. Sign up for payroll deduction to see if your company will make it a matching gift, or learn about ways to set up a matching partnership. Join the Ann Miller Legacy Society and extend your impact to the next generation. 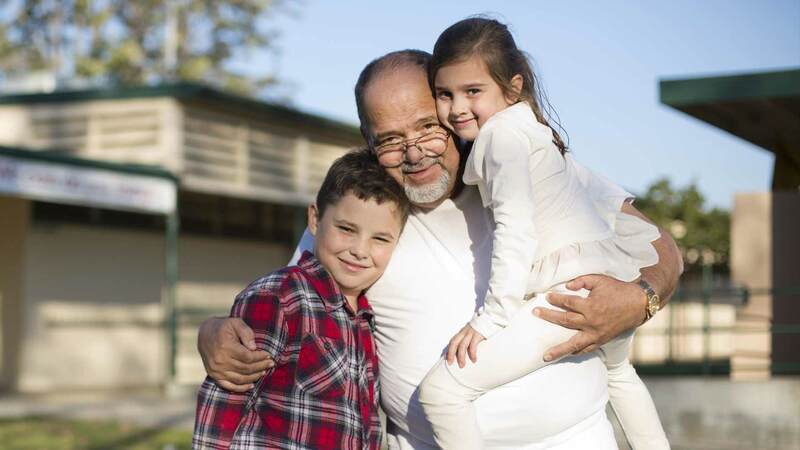 Find out how to your Individual Retirement Account can help your hungry neighbors. A DAF can provide the most advantageous tax deductions of any form of giving. Honor a loved one with a meaningful gift by making an online donation in their name. Corporate partners provide critical food, financial, and volunteer support. Find out how your company can join the fight to end hunger in Maryland.